Celebs have taken to Twitter (along with a good portion of the known universe) to express their dismay at the results of the presidential election. Below, a sampling. 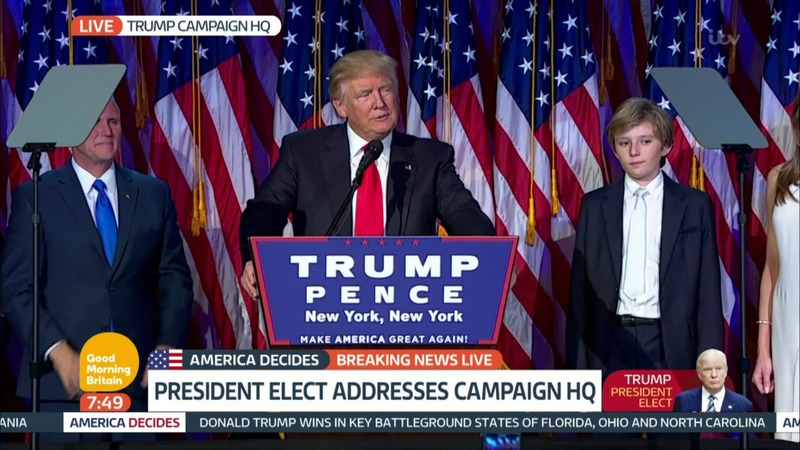 But how do you feel about the election result: Are you glad that Donald Trump’s the new president?